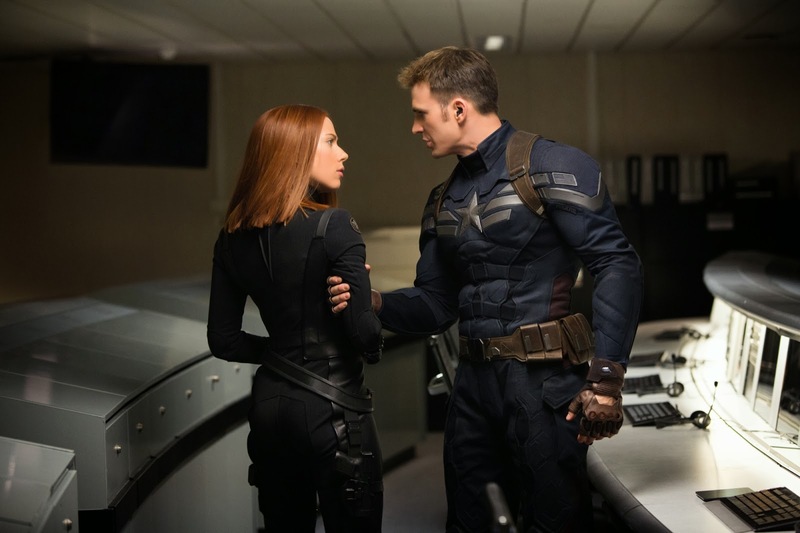 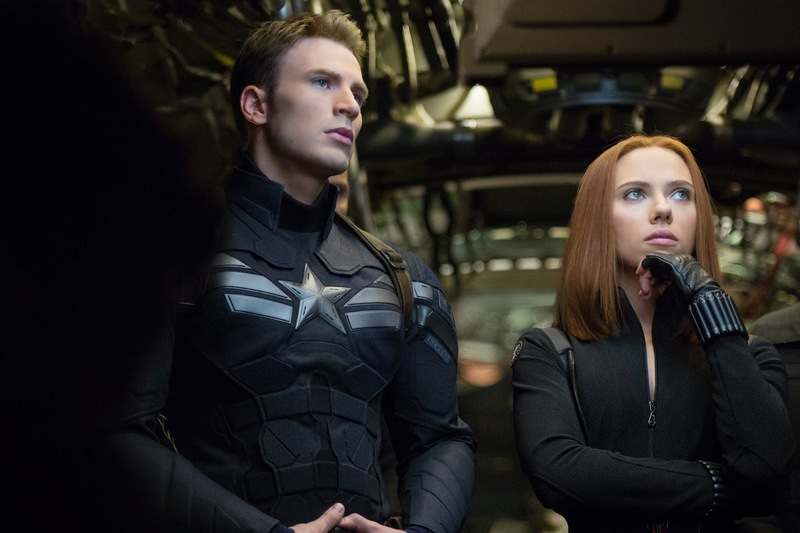 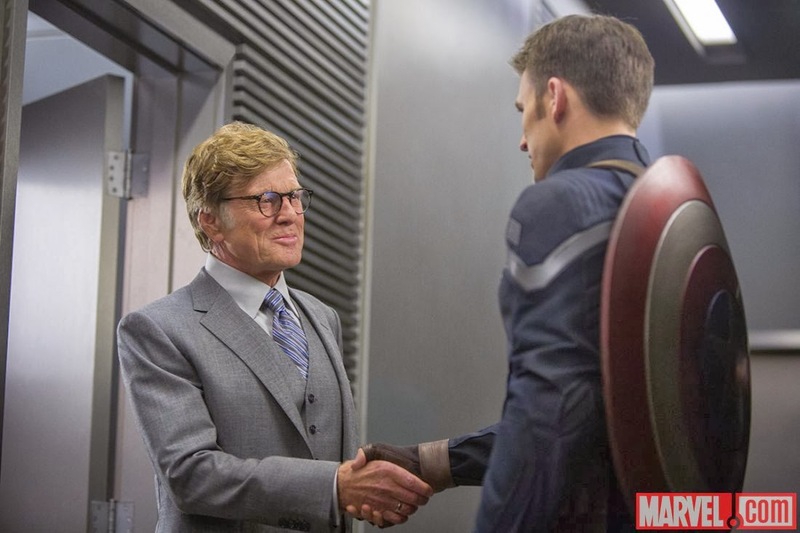 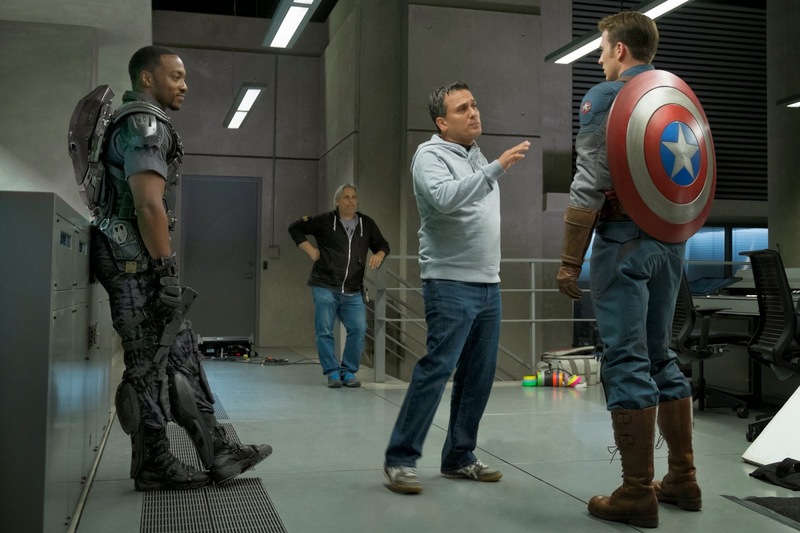 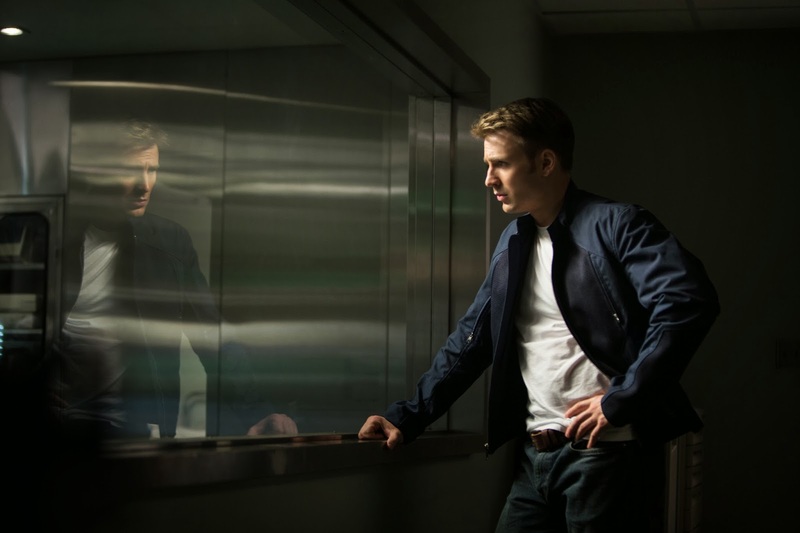 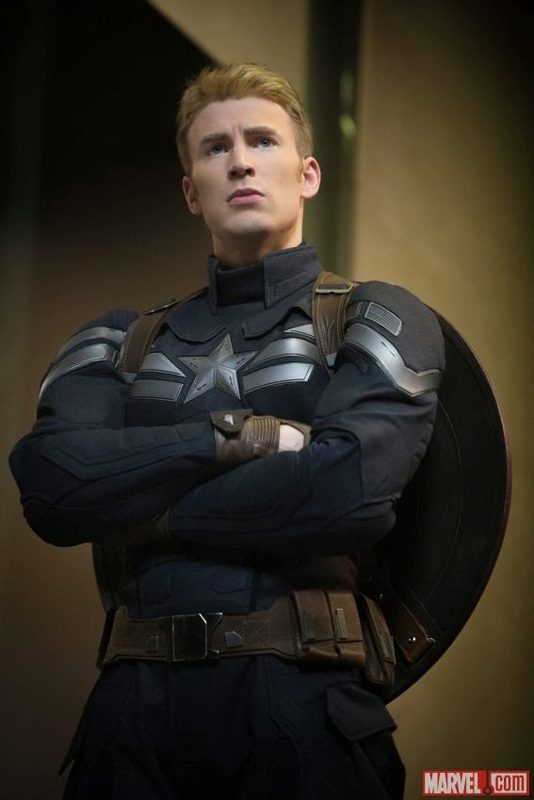 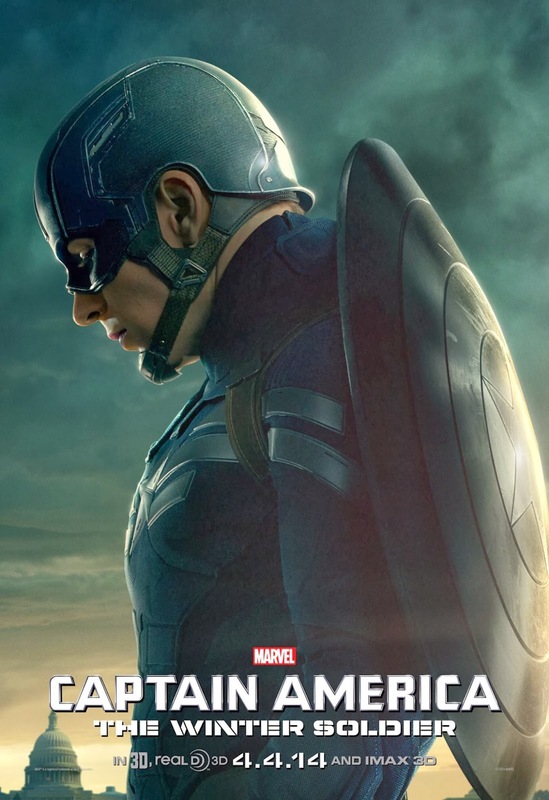 Ahead of this Sunday' Super Bowl, Marvel Studios will be making their presence felt with a trailer for their upcoming film, Captain America: The Winter Soldier. 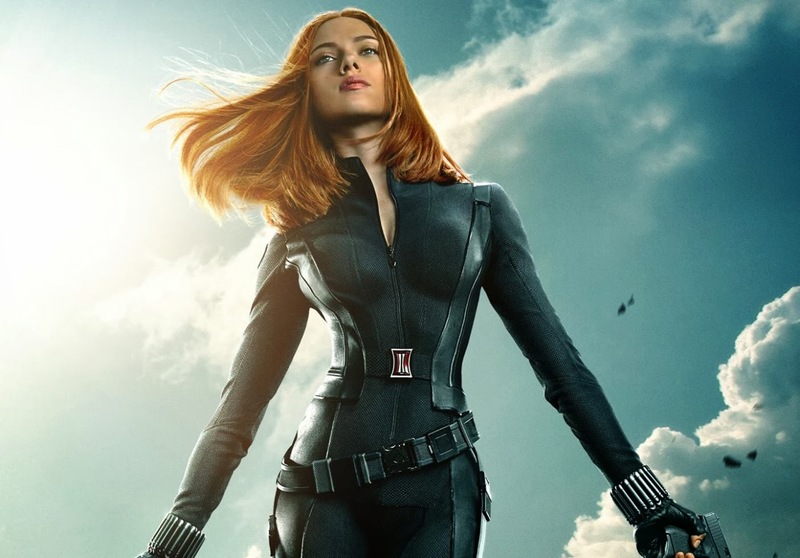 Building up to the unveiling of the 'Big Game Spot', Marvel has released a slew of character posters and a teaser for the clip. 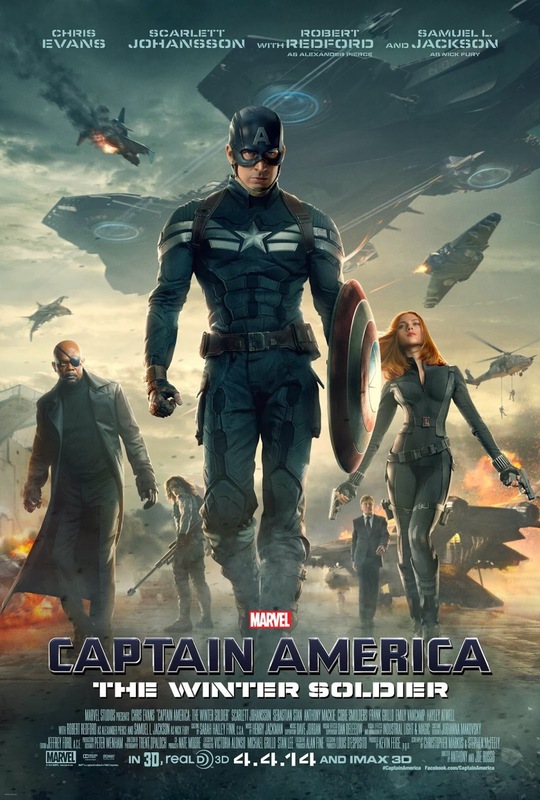 It's that time of the year again as the relentless marketing machine known as the Super Bowl commercial airtime is ready to unleash a well-strategized commercial onslaught on the consumers with the most-viewed television event of the year. 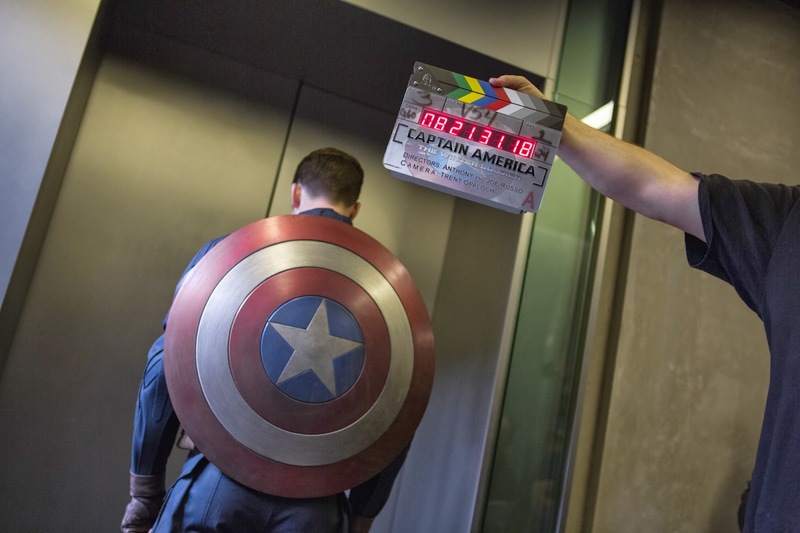 With every marketing departments of major releases of the year set to kick off their respective war paths by giving their best shots during the event, Marvel Studios will be making their presence felt with a trailer for their upcoming film. 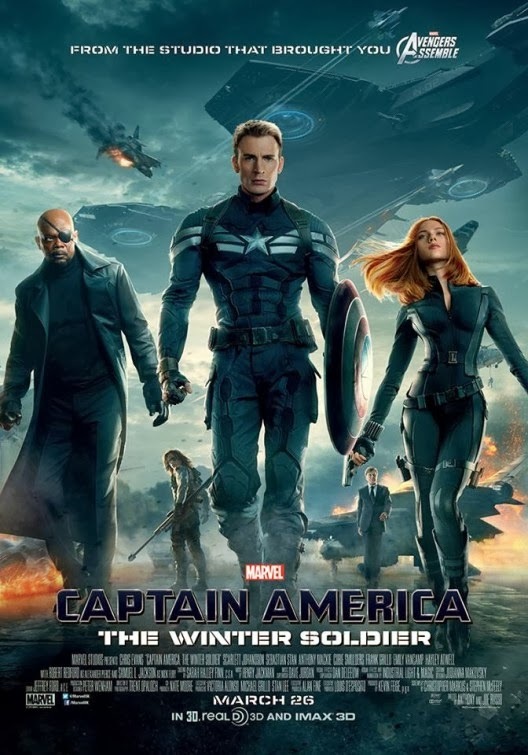 On the heels of the box-office records smashing success of the first two installments of Marvel Studios' Phase Two, Iron Man 3 and Thor: The Dark World, the mighty marketing engine of Marvel is sparing no effort promote the next chapter of their all-conquering quest: Captain America: The Winter Soldier. 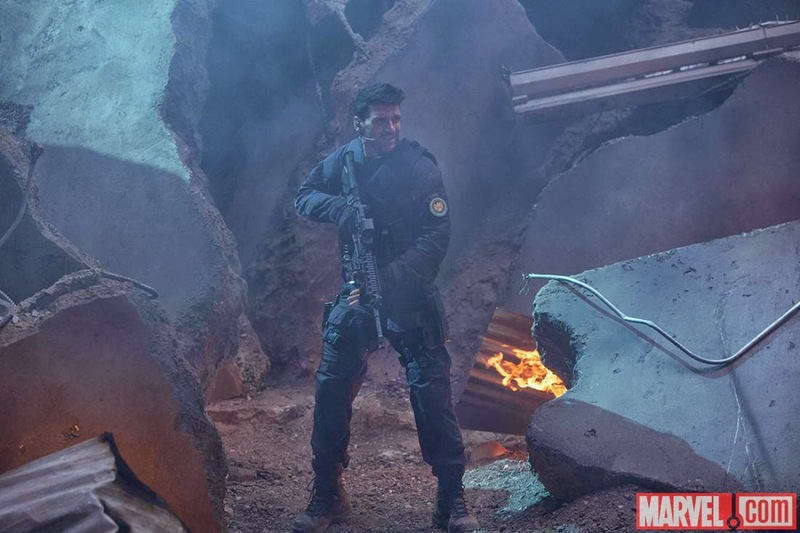 Hit the jump to check out the teaser for the "Big Game Spot" for some intense action sequences. 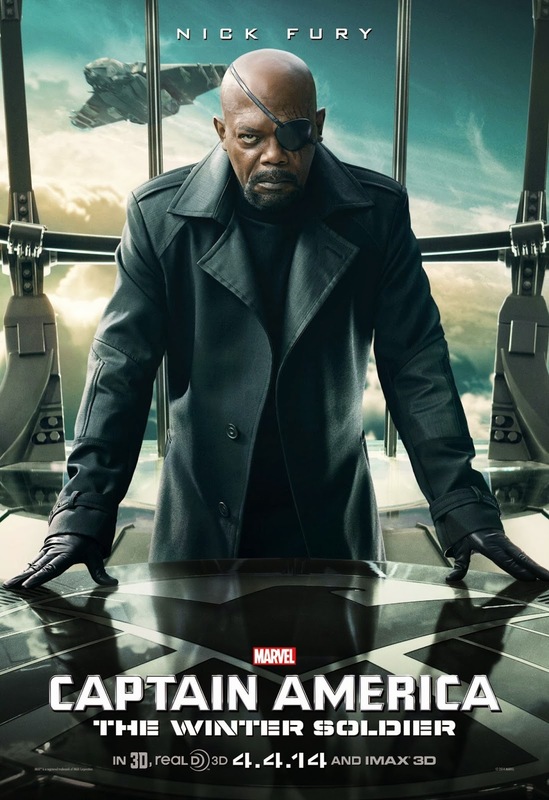 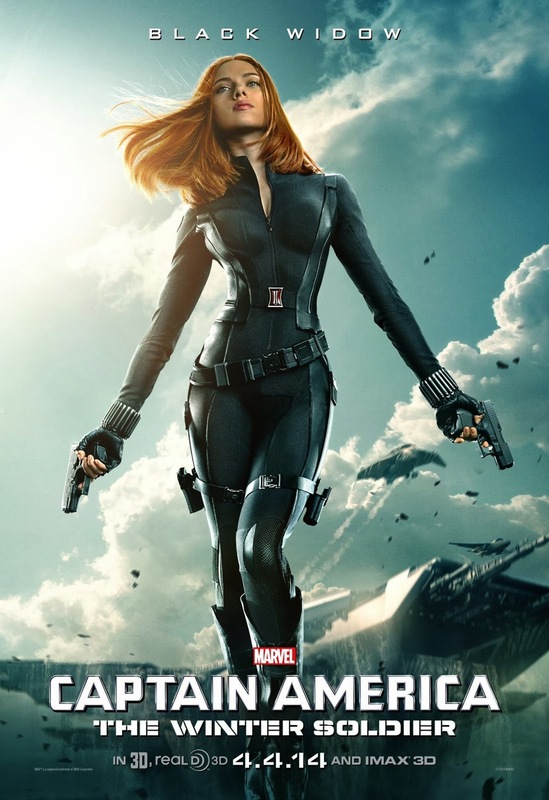 To coincide with the release of the Super Bowl trailer, Marvel Studios has also released a slew of character posters with Chris Evans' Captain America, Samuel L. Jackson's Nick Fury, and (more importantly) Scarlett Johansson's ravishing Black Widow. 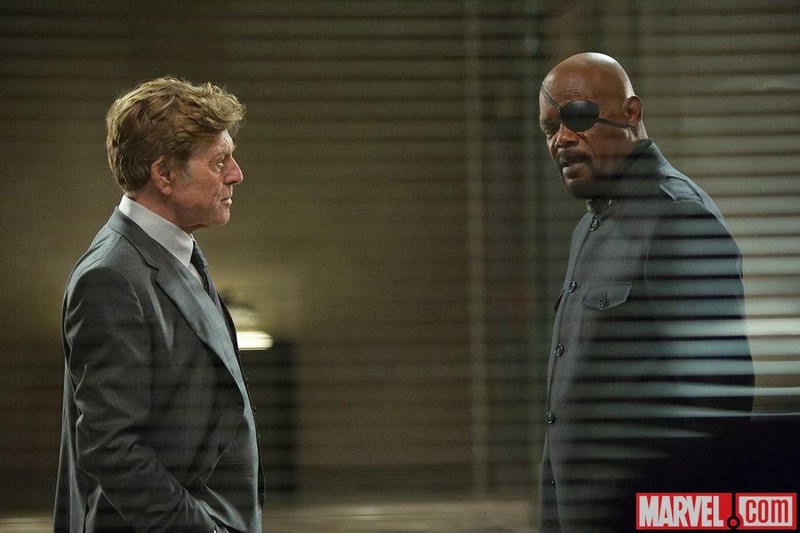 We fully expect additions to the series with Anthony Mackie's The Falcon and possibly Robert Redford's Alexander Pierce but as we await the release of the trailer, hit the jump to savour on these cool images. 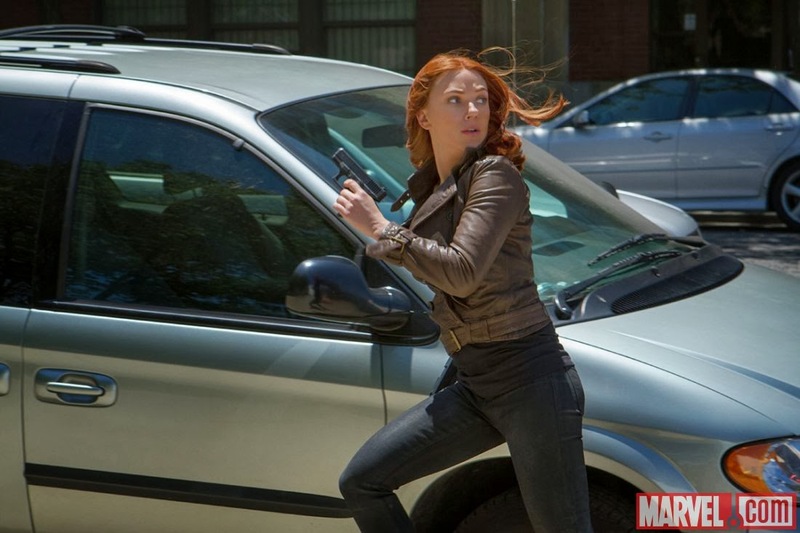 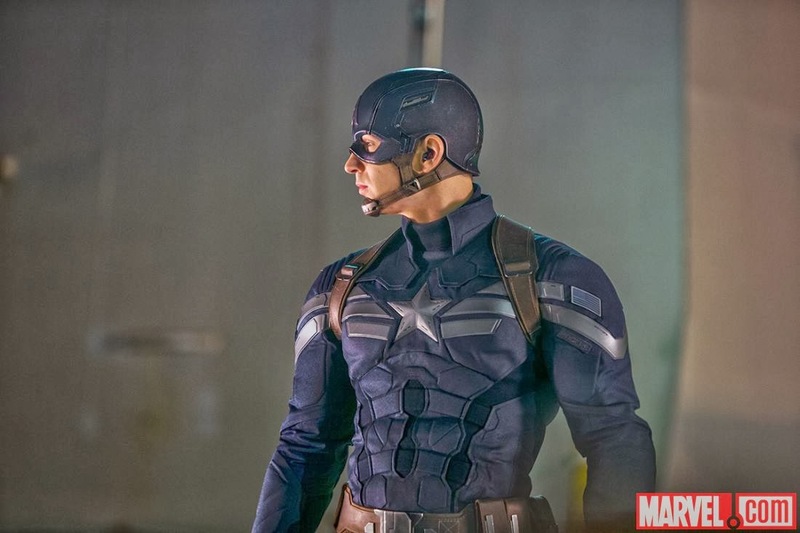 Official images for the film from various sources, including Marvel. 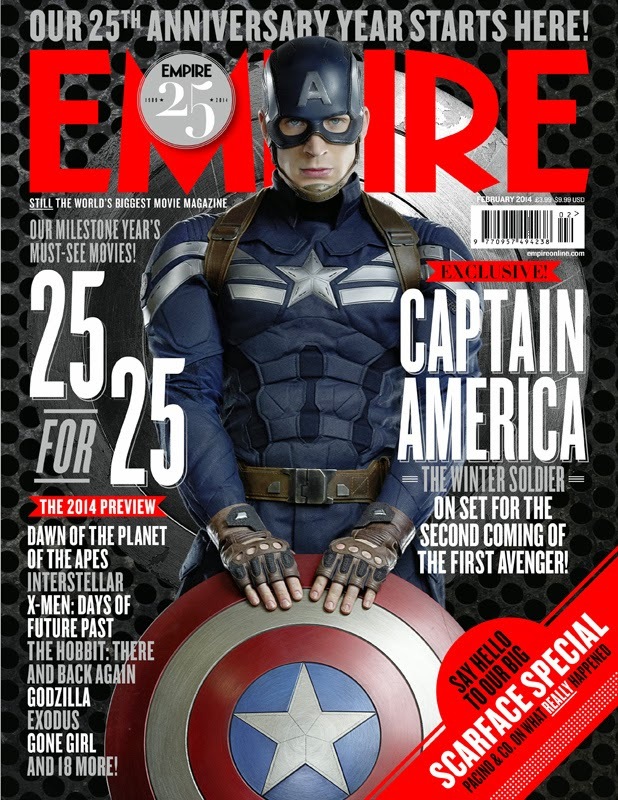 And on the cover of Empire. 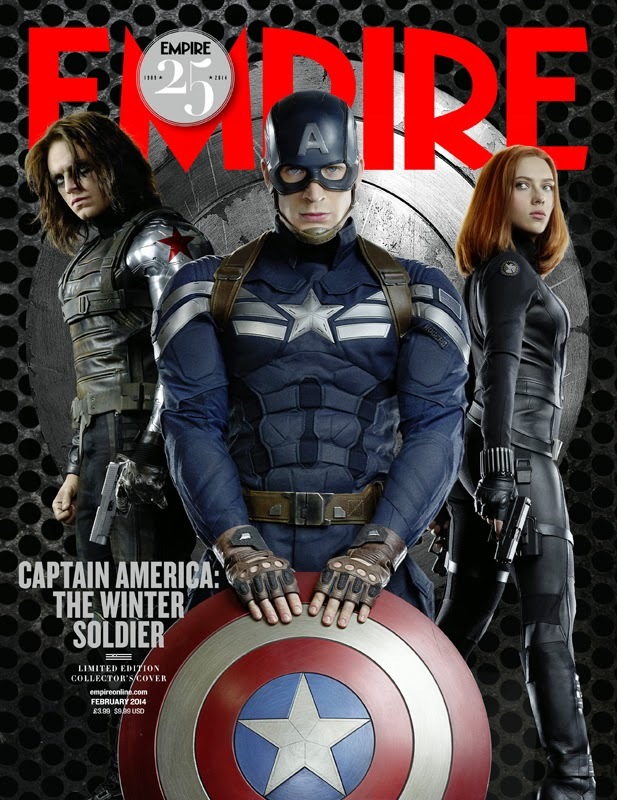 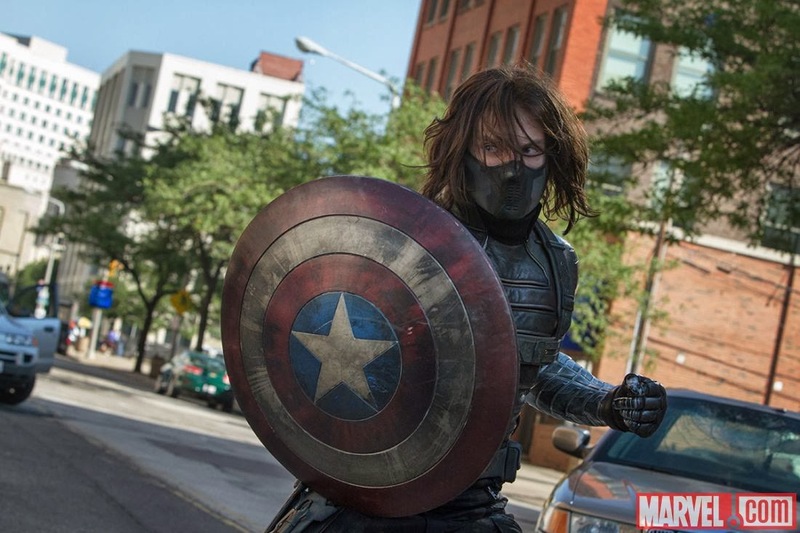 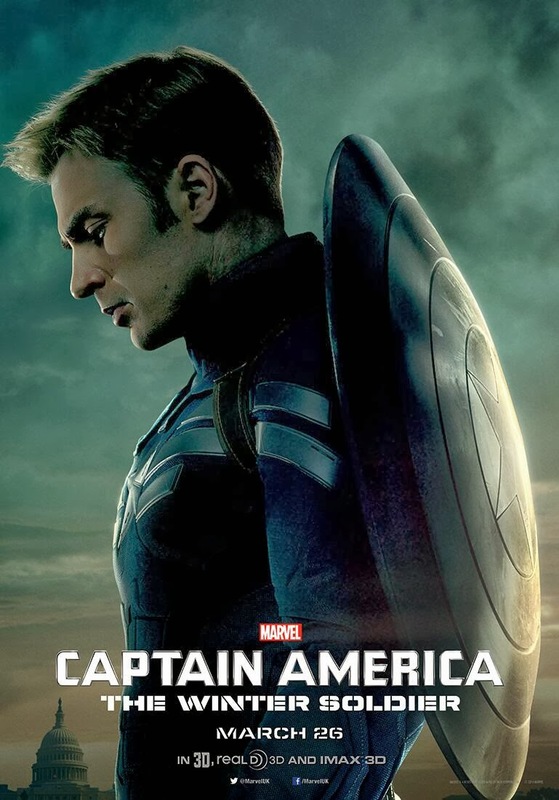 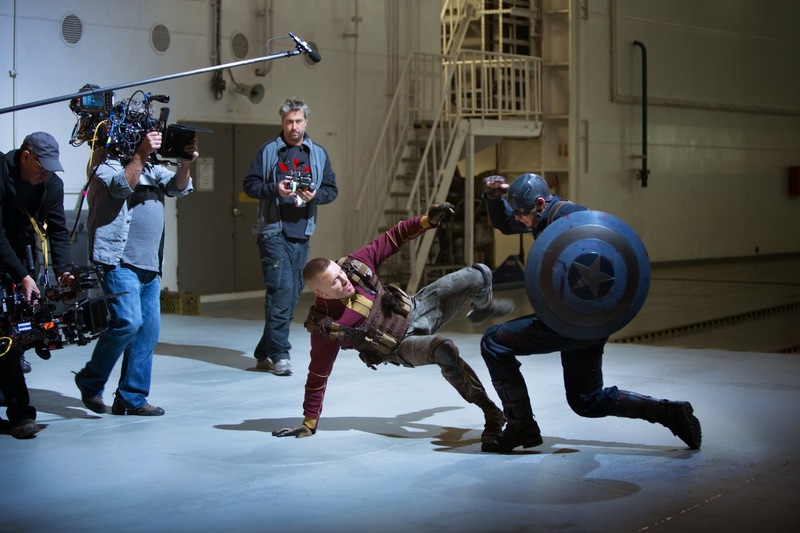 Captain America: The Winter Soldier is currently scheduled to be released in April 4, 2014.